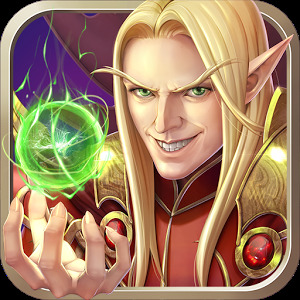 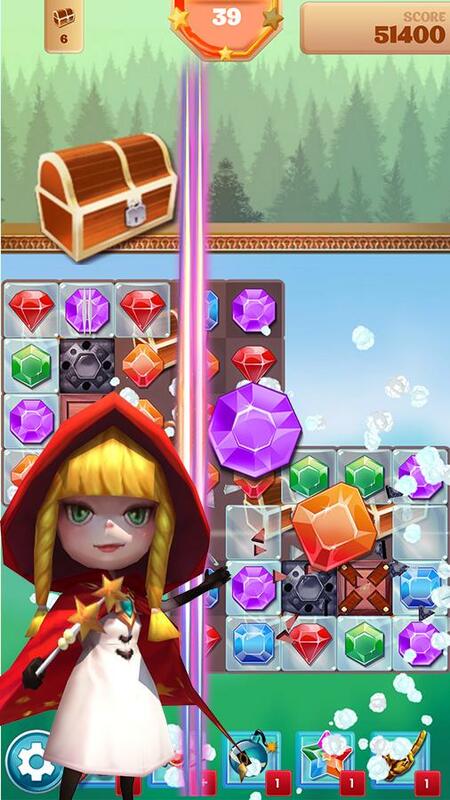 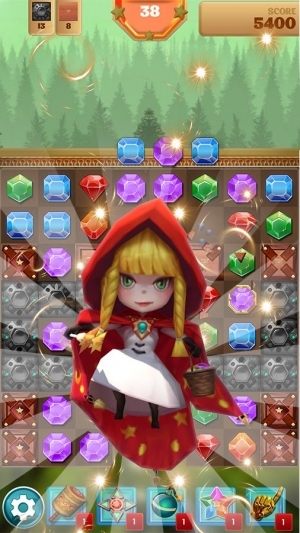 Jewel Story is one of the latest classic match 3 game in the Google Playstore. 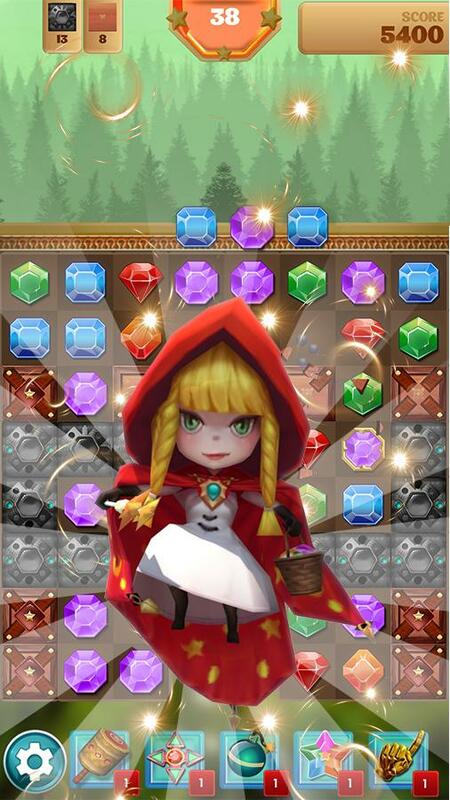 A must have match 3 – Jewel Story Game with more than 200+ levels and set to update soon. 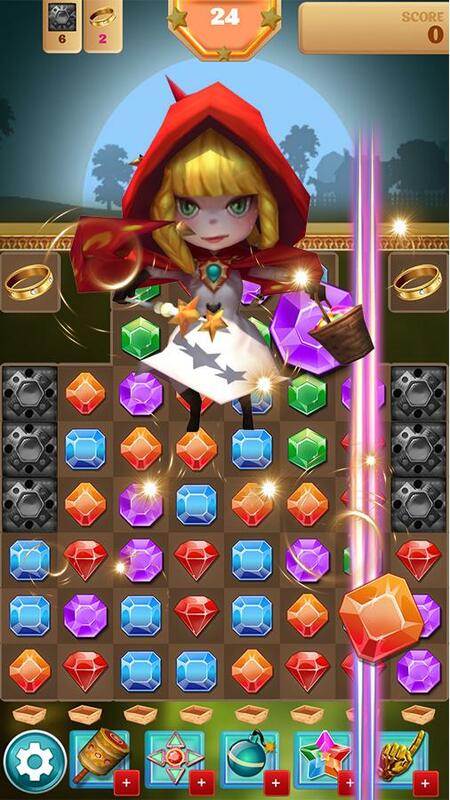 Swipe and match the jewels to start the sweet journey and bejeweled with treasure. 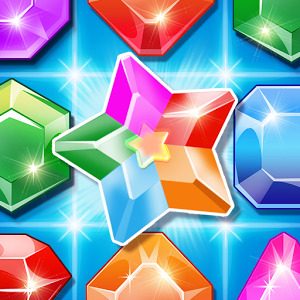 Unlock all power ups and win the stars after reaching your targets. 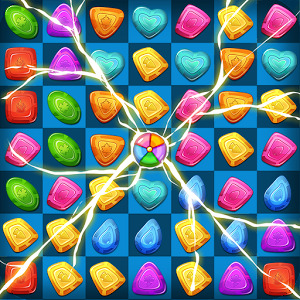 Swipe and swap the jewels until you reach the target, let the colorful jewel bomb explode and clear the board in the game. Swap the diamond, ruby and other jewels to unleash the colorful swing to uncover more challenges in the gameplay. 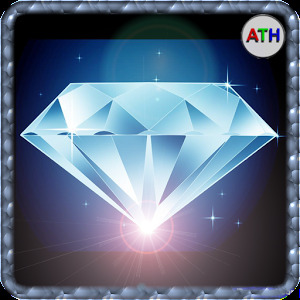 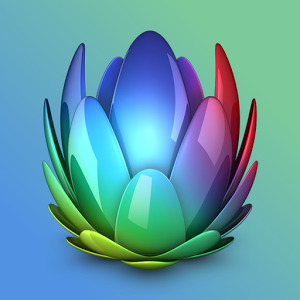 This classic puzzle game will quench your lust towards the glory of jewels. 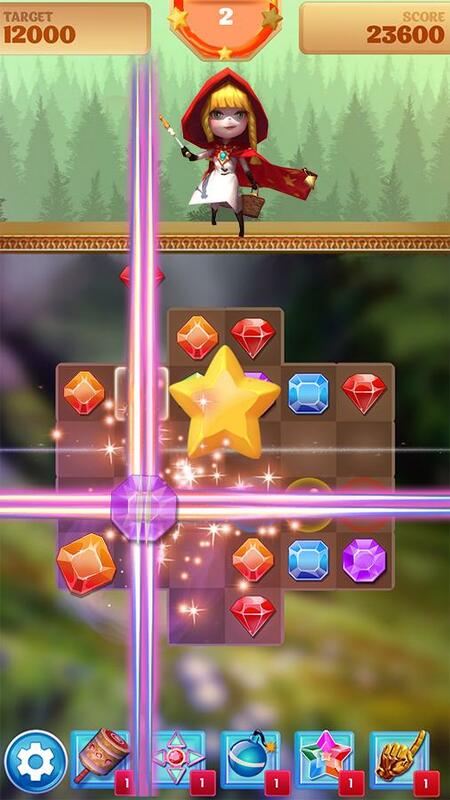 Starting levels may look simple to play but soon you will get trapped in the real puzzle. 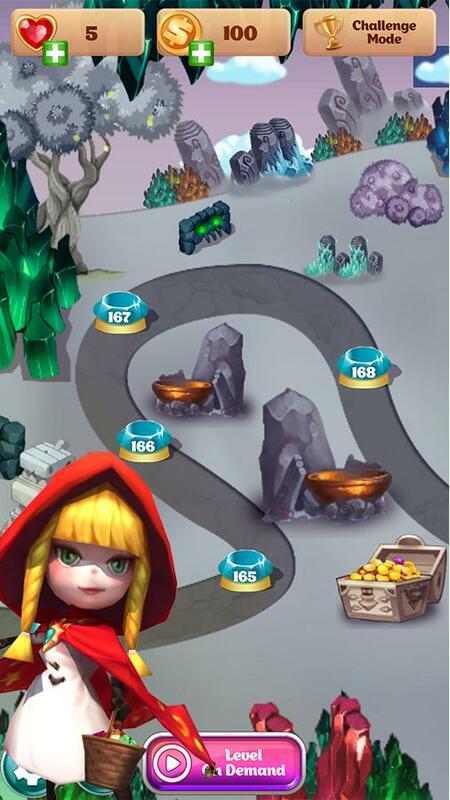 But don’t worry, you may seek help from your friends or may unlock the boosters and power ups to clear the level anytime. Welcome to Jewel Story - Match 3 Games! 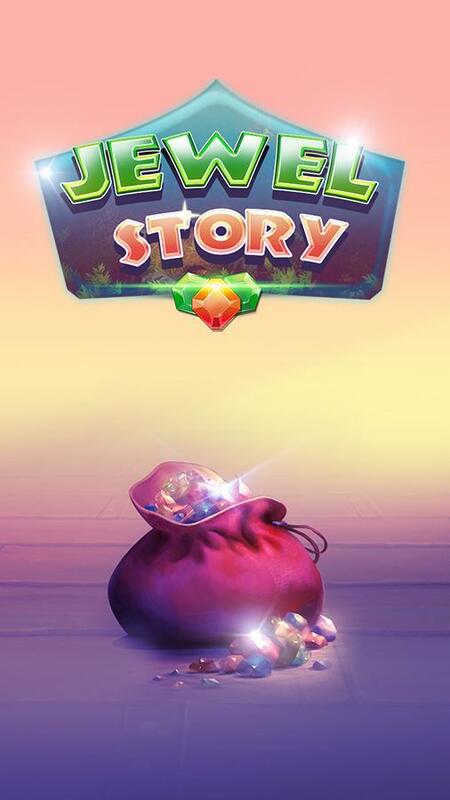 Thanks for loving Jewel Story - An amazing match 3 game to play for FREE!